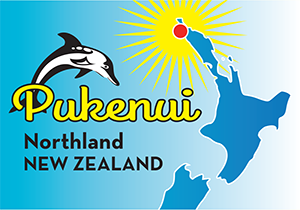 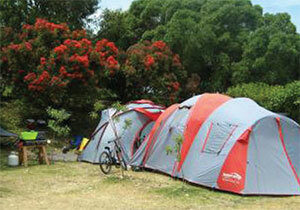 Pukenui Holiday Park Far North New Zealand – Stay in our cabin accommodation, tent or powered campsite in beautiful Pukenui in the Far North of Northland New Zealand. 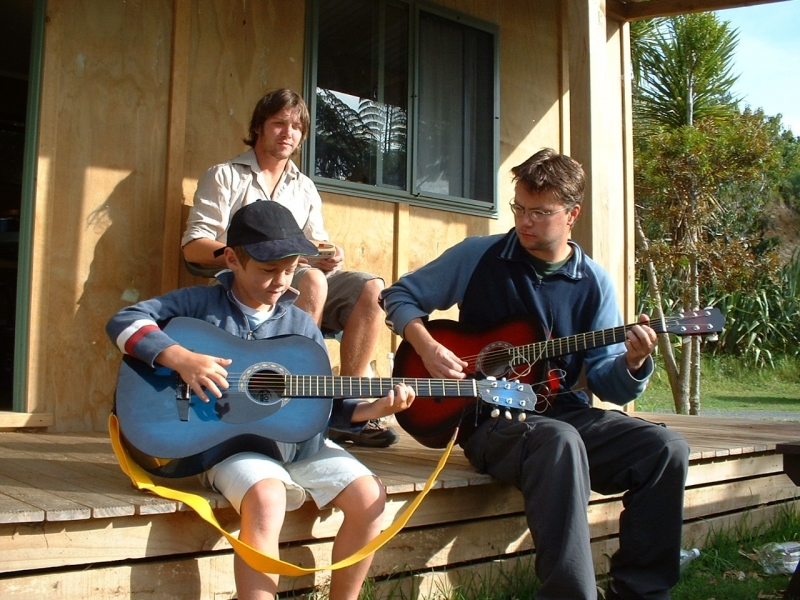 Our peaceful family-friendly holiday park is a popular stop-over for travellers exploring the top of New Zealand; offering fantastic fishing, and is a comfortable, safe and friendly place to come home to after a great day of adventure or relaxing on the beach. 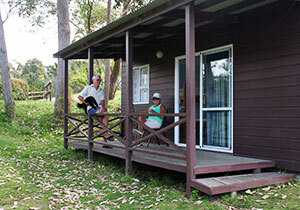 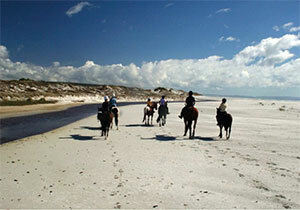 or Stay in Our Cabins!